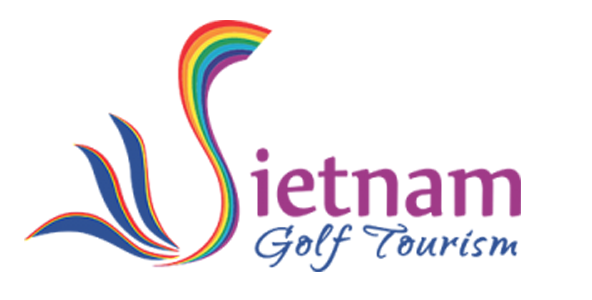 In addition to the inbound tour, UniGolf also operates many fascinating trips to tourist destinations outside Vietnam. 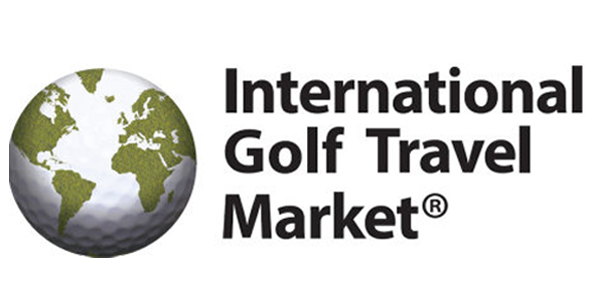 As a member of the International Association of Golf Tour Operators (IAGTO), UniGolf is the top agent of more than 2,500 partners in golf: golf course, accommodation, tour operator, hotel, resort… all over the world. 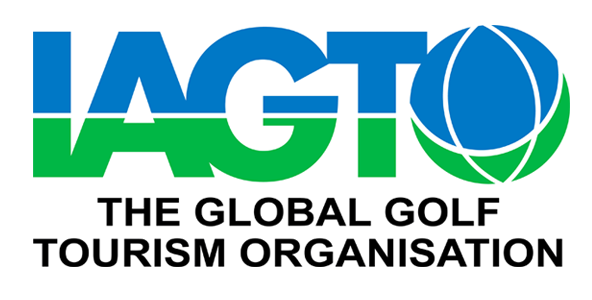 Therefore, we guarantee the best and diversified tours combining golf playing, sightseeing and experiencing to most countries in the region and many other countries worldwide.